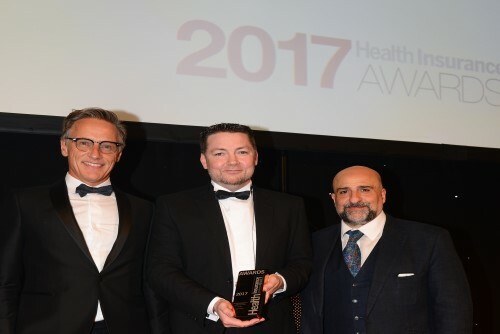 Wellington brokerage Global Albatross won the 2017 Best Individual International Private Medical Insurance Intermediary Award at the Health Insurance Awards in London last week. 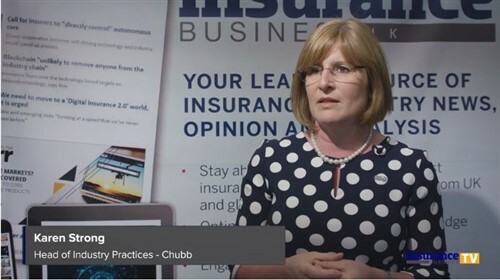 Global Albatross managing director Darren Manning said this was the first time a company outside of the UK had won that category in the Health Insurance Awards’ history. Manning, originally from the Hawkes Bay, returned to Wellington in February 2014 after living in China for a decade. His decision to return was driven by his desire to provide his young family with a good lifestyle. But he said he soon started missing the expat life, and decided to start his own company specialising in protecting the health and wellbeing of expats after realising no company in New Zealand was operating in that space. “I have a big passion for this industry. It’s really rewarding helping expats while they’re abroad, which drove me to set up my own business,” Manning said. Global Albatross sells to all expats abroad - they don’t have to be Kiwis, and Manning said his clients include expats in China, Singapore, Sri Lanka, Switzerland and the Netherlands. 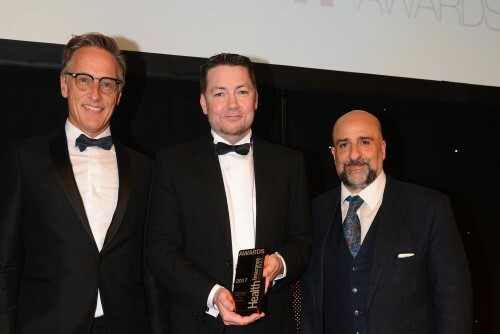 Globality Health CEO Michael Kløcker (who sponsored the award/category), Global Albatross Darren Manning and UK comedian and host Omid Dijalili.